Air Dynamics Heating & Cooling is proud to serve the western suburbs of Chicago, including DuPage, Kane, Cook counties and the surrounding areas. We offer service in the following locations and several others. 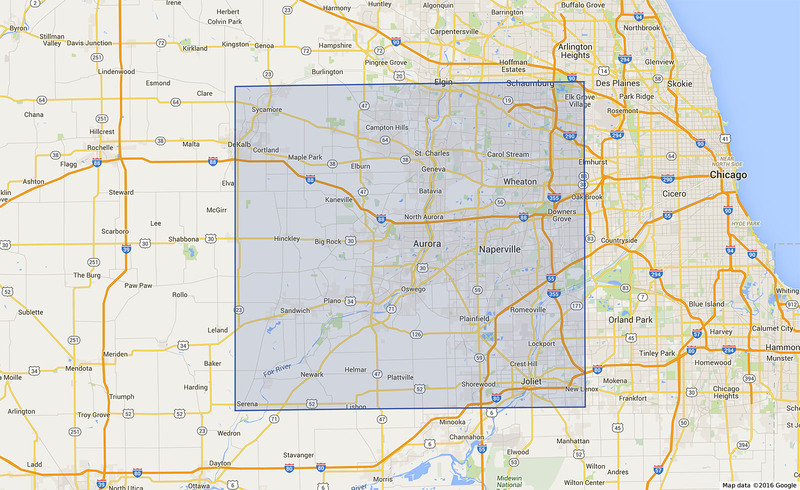 If you’re not sure if we cover your area, give us a call at (630) 731-1550.